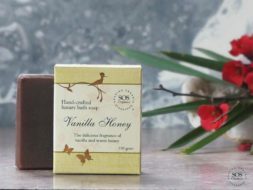 A delicious mix of vanilla absolute and wild harvested honey. 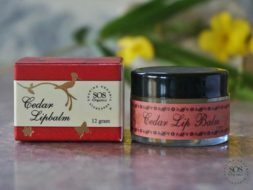 Almost good enough to eat, a delicious mix of vanilla absolute and wild harvested honey that acts as a humectant to lock in the moisture leaving your lips sweet and smooth. 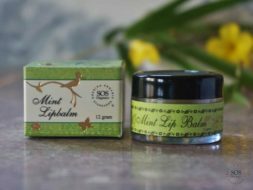 Our lip balms are made with pure beeswax, wild-harvested apricot oil and precious essential oils that leave your lips soft, luscious and healthy.